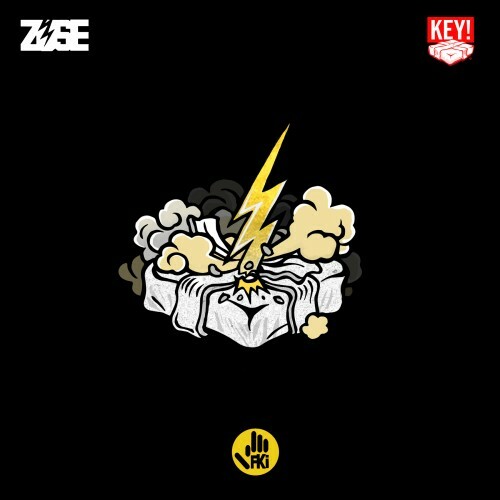 Follow @LiveMixtapes, @FATMANKEY & @iAmZuse! Fki wasted these beats... cause this **** weak..... and I **** wit Key! then long way.... but this mixtape aint wassup!